We are a leading Manufacturer of water thinnable epoxy coating and anti efflorescence coating from Hyderabad, India. With rich industry experience and knowledge, we are manufacturing a qualitative array of Water Thinnable Epoxy Coating. The offered epoxy coating is precisely processed using premium quality ingredients and advance technology in accordance with quality standards. This epoxy coating is available in seal packed packaging in order to ensure its purity. Moreover, customers can avail this epoxy coating from us at reasonable rates. We are offering our clients a comprehensive assortment of Anti Efflorescence Coating. The offered efflorescence coating is well checked at our end on quality aspects for supplying a pure range. 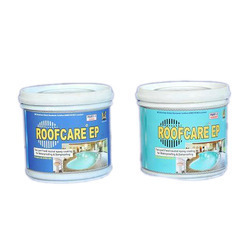 This efflorescence coating is processed using supreme class ingredients as per the set industry norms. 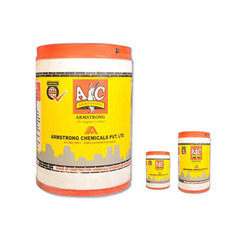 Customers can avail this efflorescence coating within promised time frame from us in various quantities.